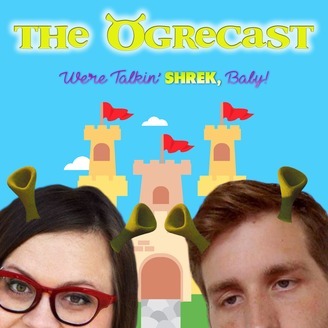 The Ogrecast: We're Talkin' Shrek, Baby! We did it. We ran out of Shrek content. Your hosts are older, more cynical, and arguably dumber now. 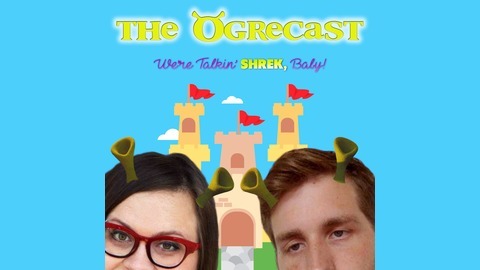 We reflect on what we've learned, what Shrek is, why Shrek is, our podspirations, and which ogre baby has the will to power. This has been fun and we thank you for listening. See you when Shrek 5 comes slithering out of Jeffrey Katzenberg's birth canal.